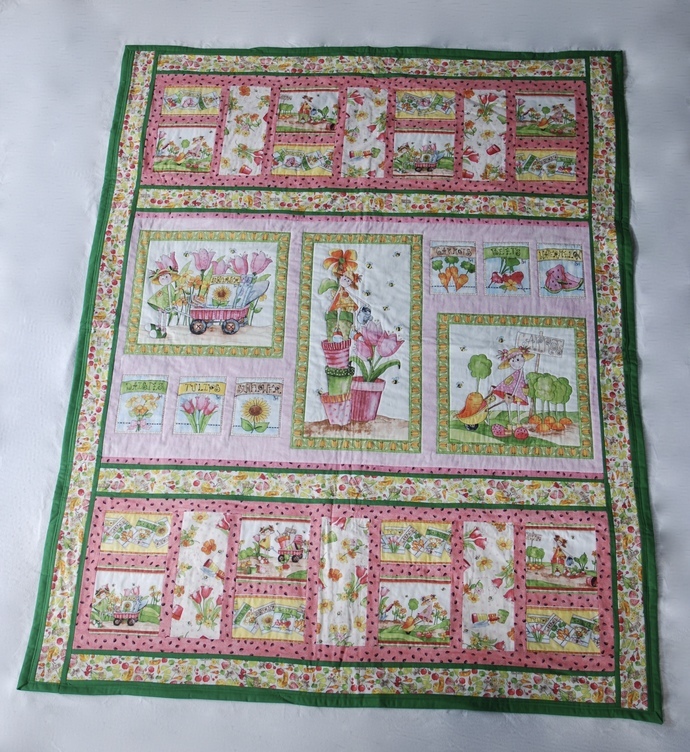 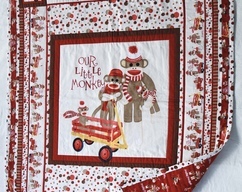 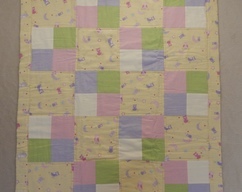 Adorable patchwork quilt featuring Cutie Patootie fabric. 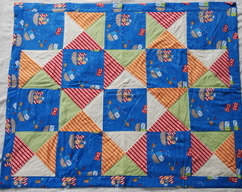 Sewn and quilted with machine, binding hand-sewn. 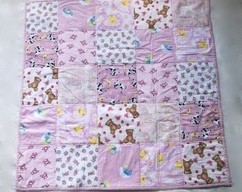 Made from 100% cotton fabric and cotton wadding.